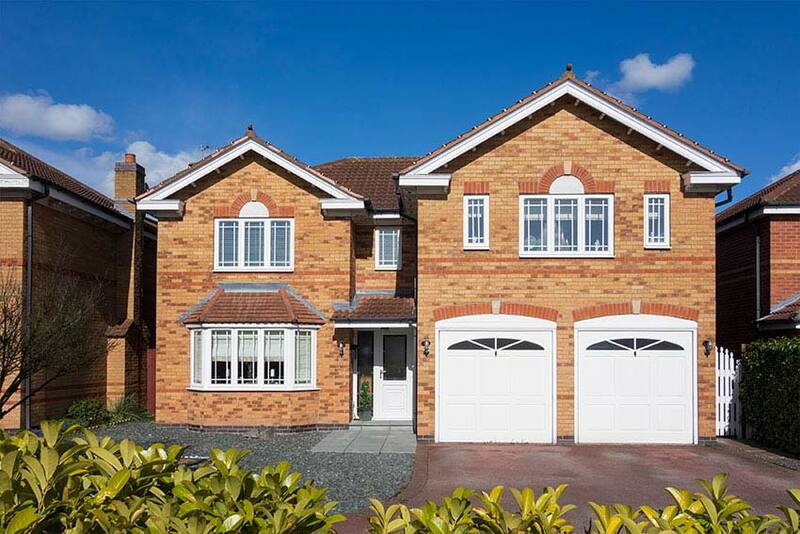 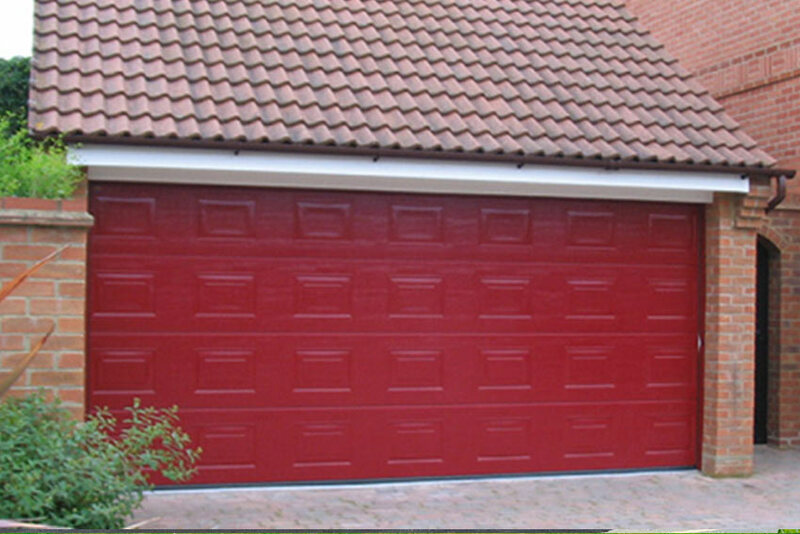 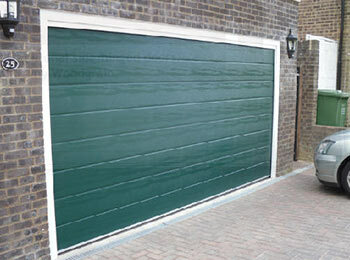 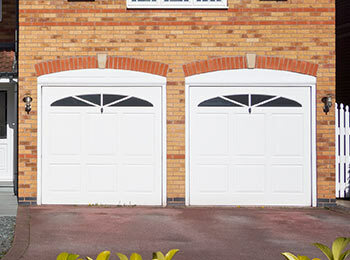 Safe, stylish and space saving, sectional garage doors from Diamond Garage Doors help to enhance and protect your garage and are available throughout Luton, Bedford and Milton Keynes. 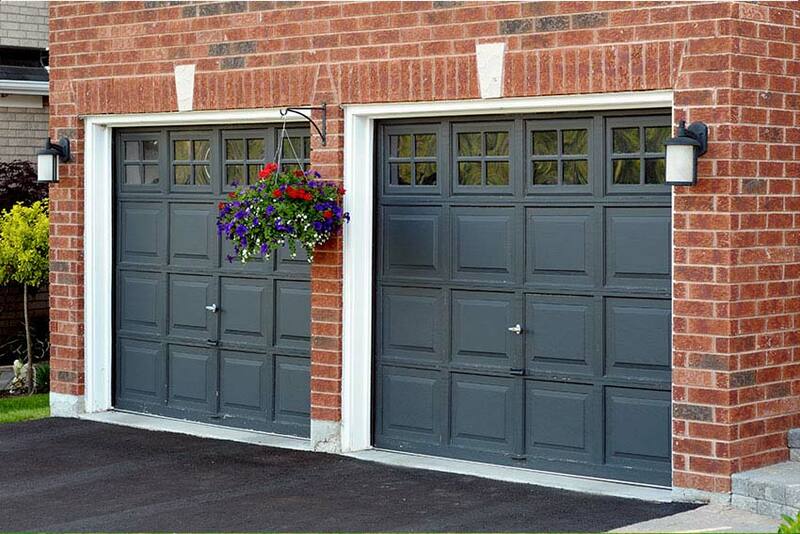 Available in a variety of finishes from top manufacturers, you get all the benefits of a sturdy and robust door while being able to park a vehicle right up to the door if you choose. 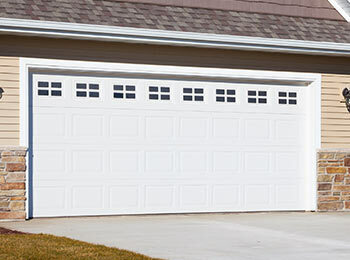 The unit itself will be made from four section panels which simply lift vertically to sit at the ceiling of your garage. 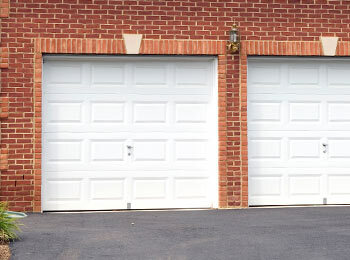 With professional engineers you get complete peace of mind that your sectional garage doors will be installed to the highest standards. 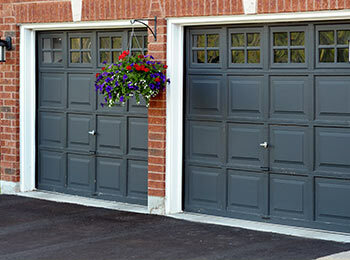 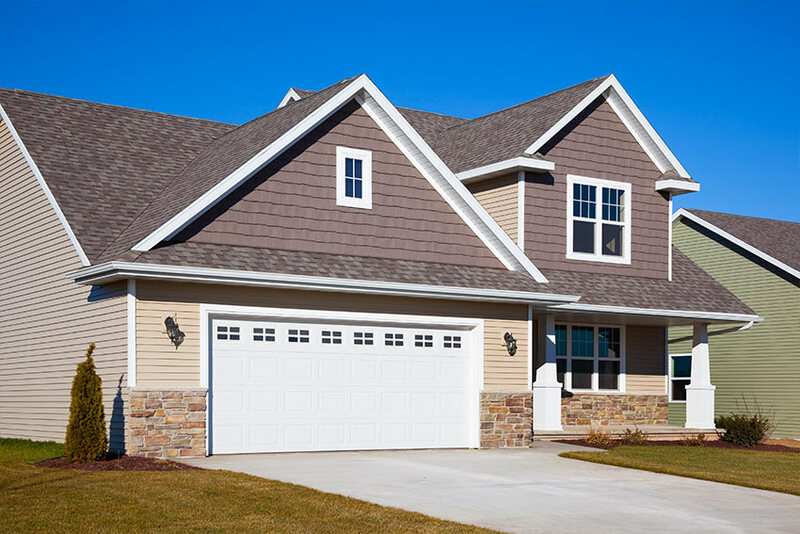 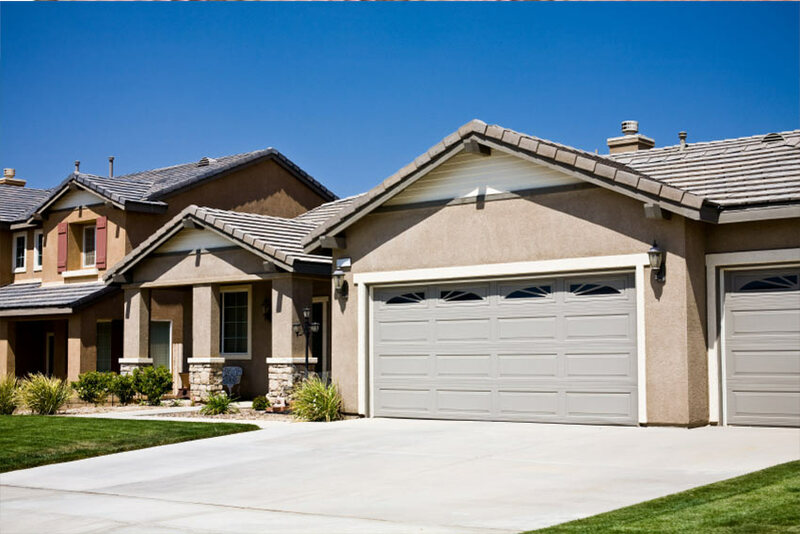 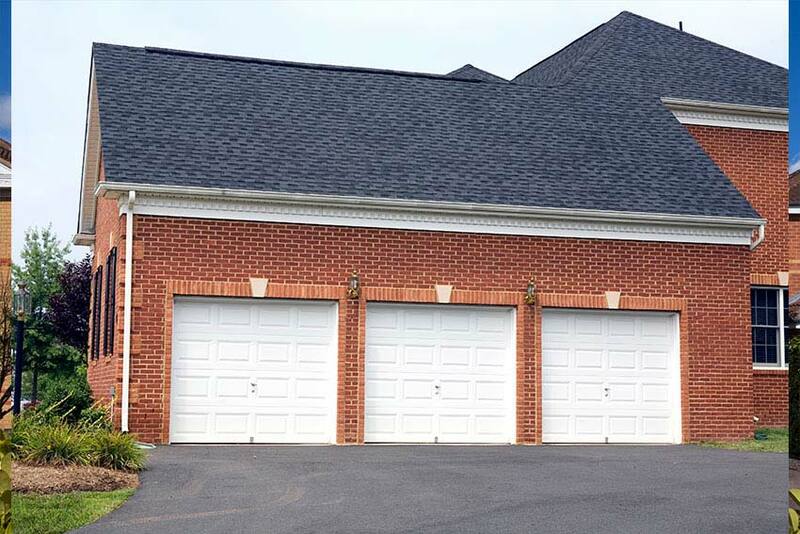 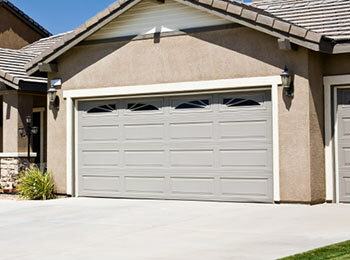 Additionally, all our garage doors come with a three year guarantee on top of the original manufacturer warranty. 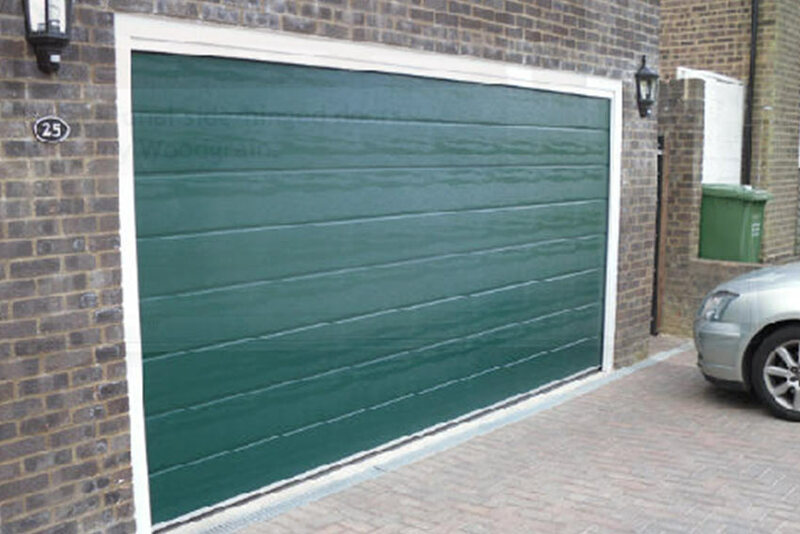 Get in touch with our professional team today and we’ll be happy to offer advice and assistance when selecting your sectional garage door. 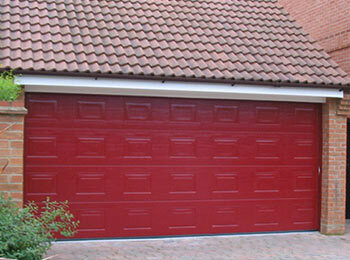 We’ll provide a free survey and quote for a bespoke garage to fit any size.